The healthy snack food subscription business has been on a roll lately. In Singapore, homegrown startup BoxGreen has become a household name, with their offerings of healthy, yet delicious snacks. More recently, Malaysian startup Amazin’Graze also started its expansion to Singapore by offering a similar service here. Your One Stop Definitive Guide To All The Subscription Boxes In Singapore! So now you have options both from home and up north for your healthy snack fix. Given their menus are largely similar, you might want something different – snacks from the US, perhaps? 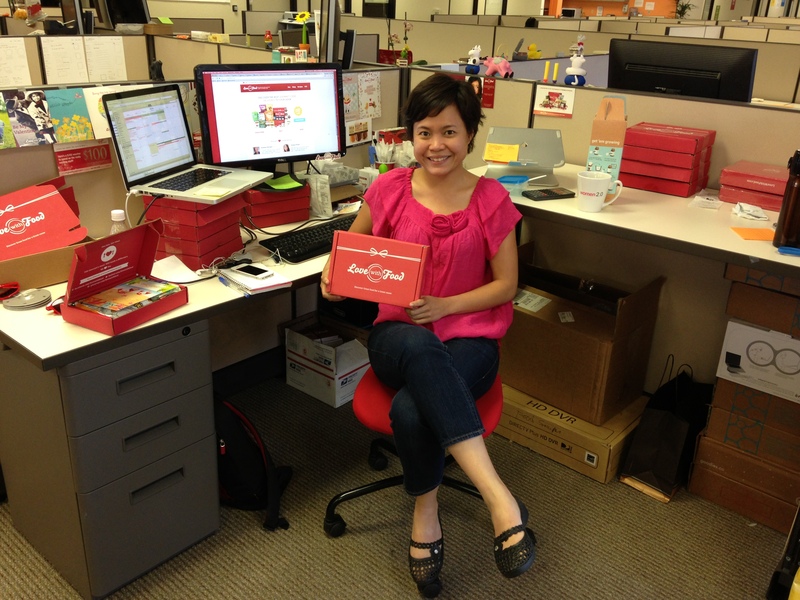 You now have that option thanks to a Singaporean living in the USA, and her startup that made it possible. 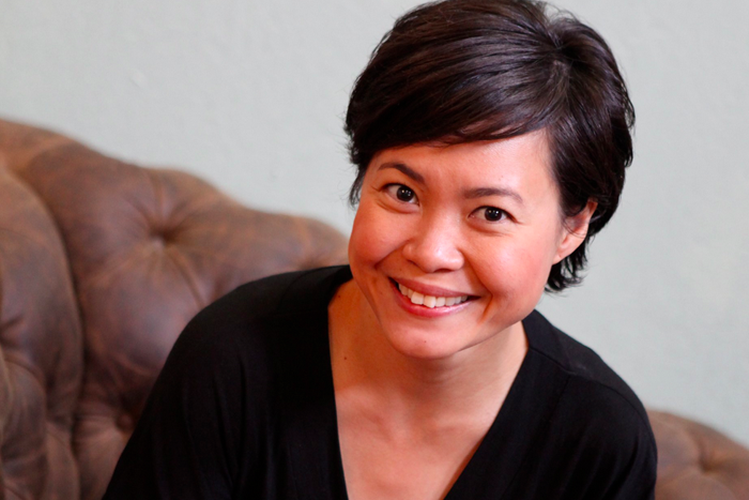 The Singaporean we’re talking about is Aihui Ong. Like many others, her journey started after university. In 1998, she graduated from the National University of Singapore (NUS) in Computer Science, and started working at National Computer Systems after graduation. Her big break came when she was headhunted by a US company, and before she knew it, she started life anew in the USA. Her job as a Financial Software Engineer had a great payout, but after 10 years doing it, the job left her feeling empty as it was not her passion. She also had the extra burden of some personal struggles to overcome. So she left her job, and went backpacking around the world for a year. After wrapping up her adventures, she restarted life back in the US by helping out a friend with sales at a Farmers’ Market, and she soon realised that produce companies do not have the means to market or distribute their products if they do not make it to the supermarket shelves. Calling the food industry “archaic” for not adapting fast enough to the present Internet age, she seeks to plug the gap with her very own startup. With a name like Love With Food, it is evident that Aihui loves food. Combining her love of food and tech, she sets out to build the largest direct to consumer channel to connect the global community of health-conscious individuals to food companies in the US. In her quest to do that, she went on to learn Ruby on Rails, and used it to code a site which will eventually become Love With Food. 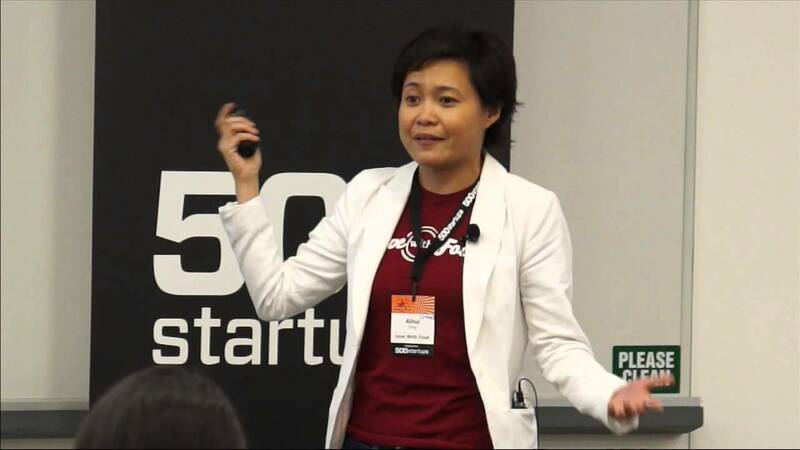 In 2012, she finally launched it as a solo founder under the 500 Accelerator Program in the US, with 500 being her very first investor. 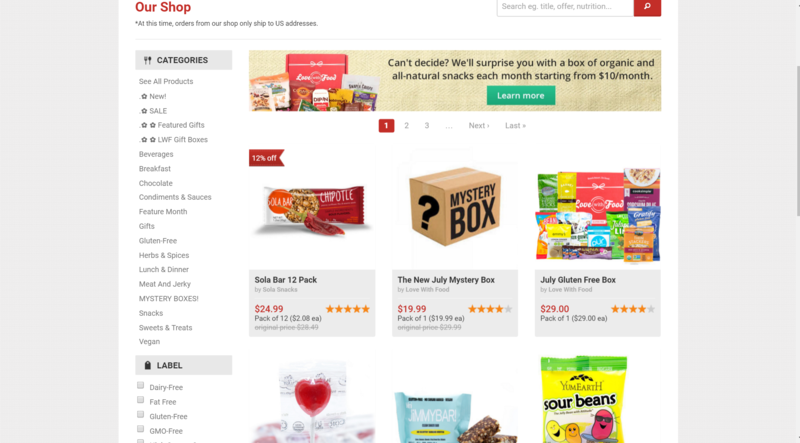 Love With Food is essentially a portal that helps consumers discover and sample the best organic, all-natural or gluten-free snacks, conveniently delivered to their doorstep through a monthly subscription service. 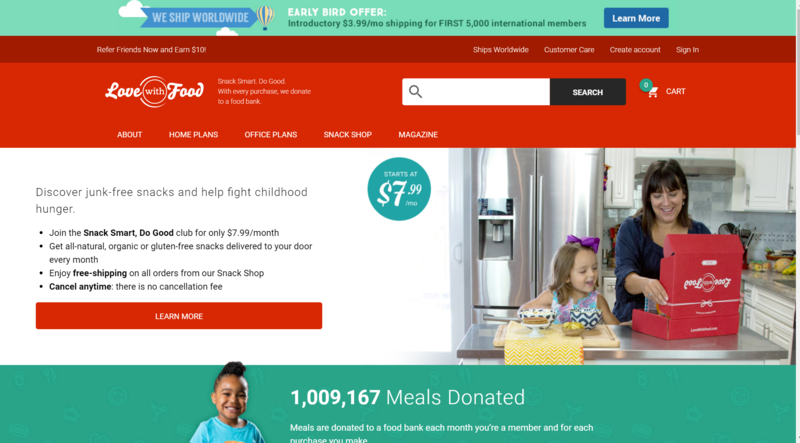 Their extensive catalog is guaranteed to fulfil your healthy snacks cravings for weeks on end, with everything from health bars and candies to nuts, grains and cereals – or some groceries, if you’re looking to cook up a storm. They have since been growing steadily, gaining a firm following in the US and raising US$4 million in funding to date, while generating revenue in the region of USD7 to 8 million. Now, with strong demand from around the globe, they are ready to expand. When Aihui was away seeing the world, she also encountered the reality that there are people, and children, who are leading lives that are a far cry from the one she is used to. 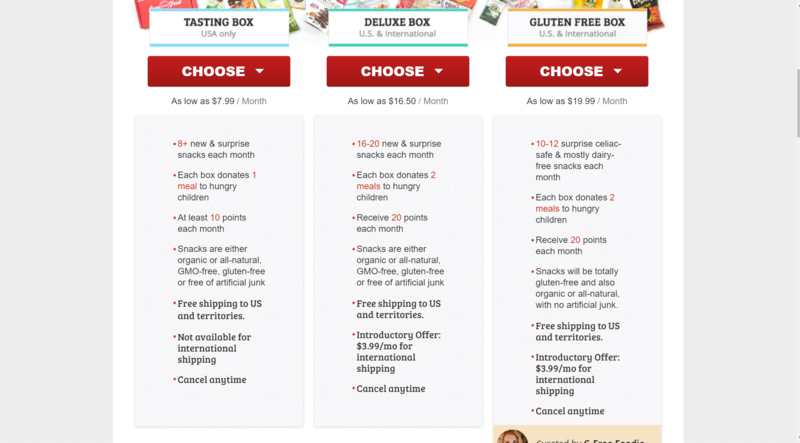 So it is with the wish to combat world hunger that with every subscription box that Love With Food sends to its customers, a meal or two is donated to a food bank in the US, as well as internationally. To date, they donated over 1 million meals and have no intention of stopping until they are able to end world hunger, one meal at a time. 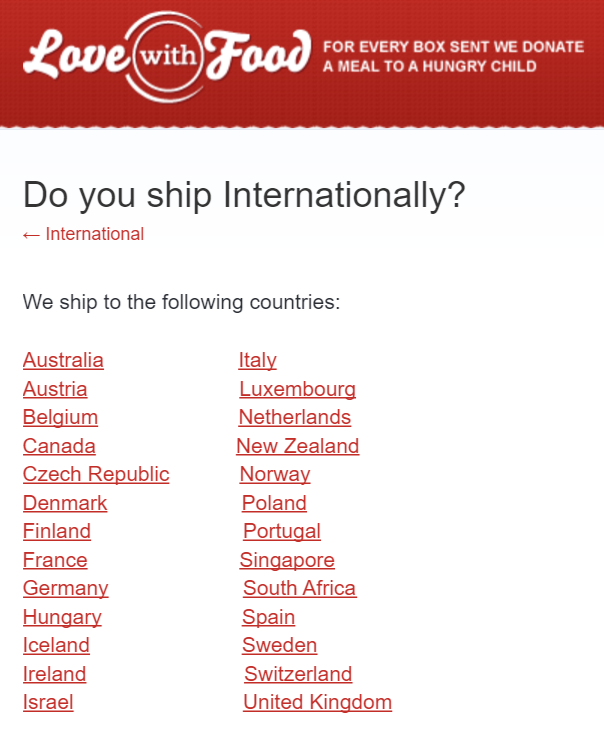 Today, due to international growing demand, Love With Food has announced the availability of their service outside of the US and Canada. So now, to meet the demand of international fans, they now deliver to most major European destinations, South Africa, Australia, New Zealand, and Singapore. For them, the decision to expand deliveries globally was more of a ‘when’ rather than an ‘if’, due to the face that they have received thousands of requests asking for Love With Food from all over the world. Yes, you heard that right. 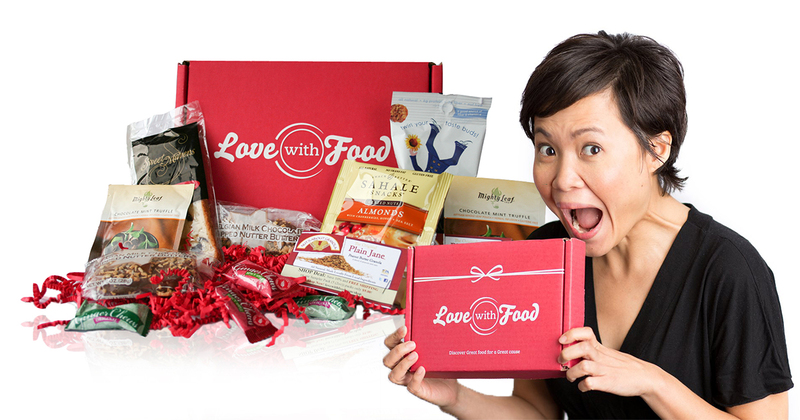 Now, Singaporeans have the option to enjoy healthy food and snacks direct from the USA too! Currently, they have an introductory offer that international customers can take advantage of, making their subscription plans a little more affordable. Show some love to a fellow Singaporean making us proud overseas with her mission to not just promote a healthier lifestyle, but to also help those who are less fortunate.